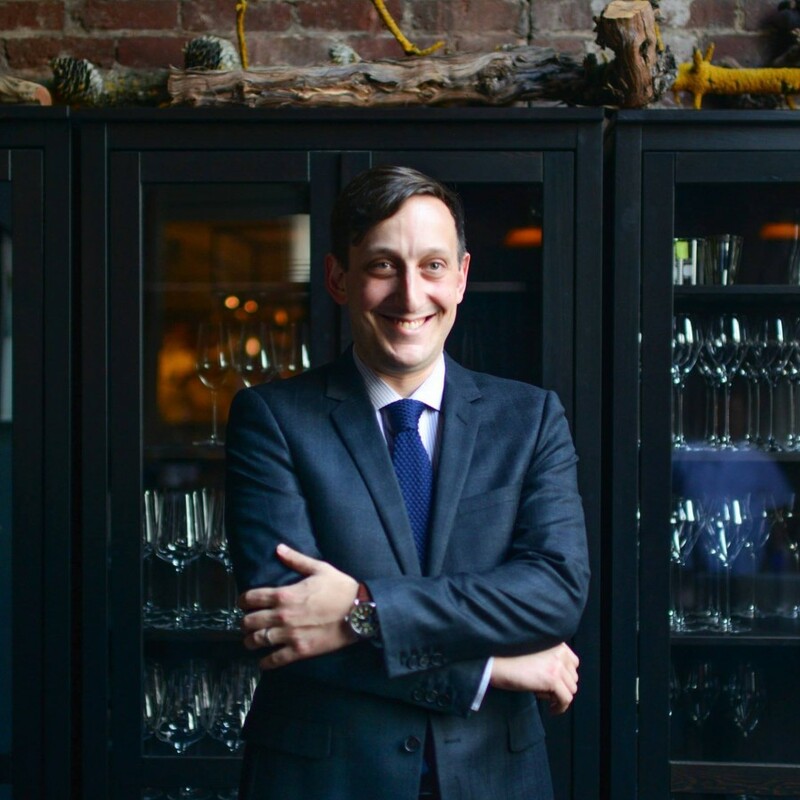 Imagine if you’re first restaurant job was at a two Michelin-starred restaurant and within that restaurant you were the Head Sommelier, quite the start in the industry. Max Coane’s life was dedicated to music from the age 6, it was his obsession. As a producer, sound-engineer, songwriter and musician he worked in some of the finest recording studios around the world. In his early twenties he was introduced to the sophisticated world of wine and this love interest slowly came to a tipping point where he chose wine over music. This is not a wine-geek conversation, this is an insight into how Max views the world of hospitality and what he can offer it.